Since October 2015 Spring Housing have been offering a rent relief fund for our customers who have gone into employment after being on benefits of one description or another. As ever the current system really doesn’t support people making the transition into work. 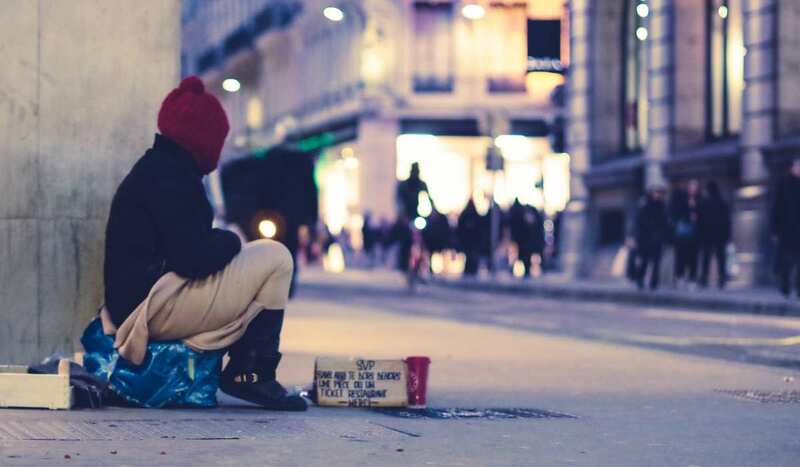 At Spring we are often in the perverse position of getting referrals from other support providers (and indeed large housing associations who run supported housing services) of individuals who have found work and simply can’t afford their hostel or housing rent. Many of these people still require some form of housing related support to remain independent and solvent; these people are what are current government would term “strivers” and have often made a huge effort to find employment with the backdrop of challenging personal circumstances. 92% of the people who have accessed our fund have been at risk of homelessness within the last 12 months. It is also important to note that the vast majority of the people who have accessed this fund have gone into low income employment. On a much wider scale low income renters are in a precarious position. The help they get to pay the rent is shrinking, the government has made it clear that HCA funding will only be available for housing associations and local authorities to build shared ownership and homes for sale. This is part of their vision for Britain to be “a property owning democracy” with the old adage of an Englishman’s home being his castle seemingly at the forefront of current housing policy. There just isn’t a vision for the estimated third of our population who will never be in a position to own their home. It can be argued that the social housing sector has become complacent over the years with a rent formula that was year after year pretty much always on an upward trend; the Chancellor changed all this with the rent reduction programme with a 1% cut in Social rents each year for the lifetime of this parliament. Most housing association’s first response was to cut their staffing and drastically reduce their house building programmes. Bearing in mind that even before this very few housing associations have been building homes for social rent; most housing associations have been building homes for what is termed “affordable” rent. This is based on a formula of the rent being set at what would be 80% of market rents for the area they are situated, which rather ironically is completely unaffordable for many in low income employment, the Chartered Institute of Housing has estimated that by 2020 there will be a net loss of over 350,000 social rent homes. All of this is against the backdrop of the private sector rental market where rents are booming. It is little surprise that half of private renters say they are already struggling or falling behind with their rent. Amidst this uncertainty, letting agents have become a formidable gatekeeper for the private rented sector. They’re helping to lock renters out of renting by making it difficult for them to find a home in the first place – and that’s before they even get to the problem of paying rent; this helps perpetuate the idea that housing is at a premium for much of the UK. Letting agent fees have long been a headache for renters, especially those on a tight budget and it’s one of the reasons Spring doesn’t ask for any deposits for our properties. Last year, the government changed the law so that agents have to display their fees, but that doesn’t take away the fact these are often huge fees. On top of this, agents are now asking renters to meet extra financial conditions to rent a property. They are often asked to provide employer references or to name a guarantor (another person who will pay the rent if the tenant fails to). We have had some homeless households who were expected to provide a guarantor earning over £30,000 in Birmingham. Many renters are simply unable to meet these financial conditions. Worryingly, some renters on housing benefit are being refused accommodation just because they are on benefits, not because of their ability to pay. 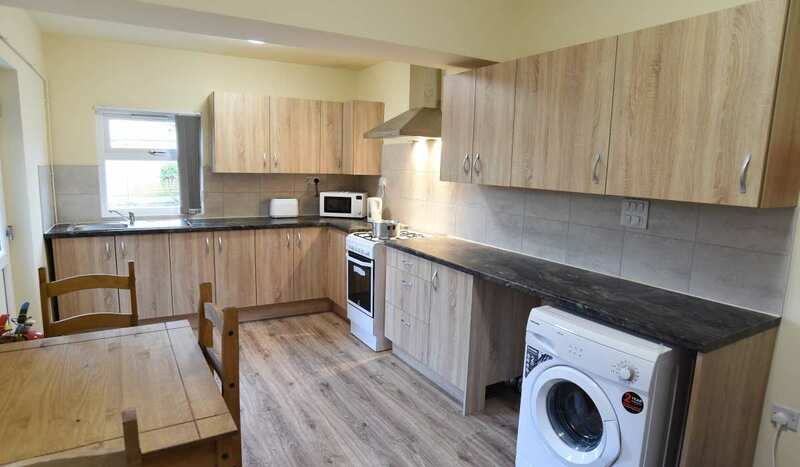 Although the job of agents is to safeguard landlord’s rental income, we must ask if this justifies screening out whole swathes of society before they even walk through the door. Many people, in particular those with disabilities, have to rely on housing benefit to help fund their rent or they would be in a more expensive specialist schemes costing the tax payer even more money which goes against the principle of what the assistance is there for in the first place. Our tenants tell us that before Spring they moved frequently and expensively and the stakes are highest for low income renters. The single leading cause of homelessness is the end of a private tenancy, most of these would be 6 month tenancies which allow landlords and agents to change the conditions and add additional fees with alarming frequency, often taking advantage in the surge of increasing rents. Whether pressure from landlords is changing how agents behave, or agents are simply reacting to the external environment – the effect is the same. Letting agents are helping to lock low income renters out of the market. So what needs to be done? Firstly, we need more genuinely affordable homes so people aren’t locked out by high rents, as well as realistic support for low income renters to pay their housing costs. But in the meantime government need to take a closer look at what is stopping renters from finding somewhere to live, so they can be helped into renting. A good start would be removing the unnecessary financial hurdle created by letting agents’ fees. 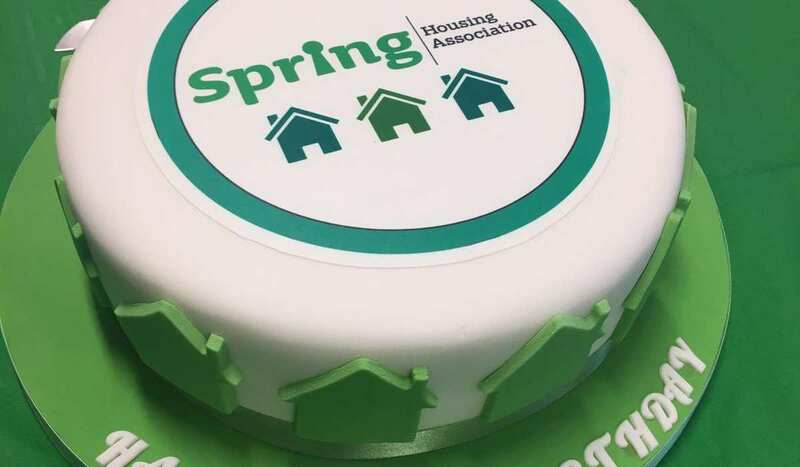 Let’s be honest, Spring is a very small housing charity in the scheme of things so our efforts with our rent relief fund are are as much symbolic, saying to our sector we can and should do more to help those in most housing need. I also commend Spring’s board for giving over £80,000 of our Charity’s money to genuinely give people that leg up, it was a big decision to invest in this way when many in our sector are going the other way. To date we have already assisted 26 people with this fund. To put this into some sort of perspective, that’s 26 people who were dependant on welfare benefits, who had experienced homelessness who are now working, contributing, and generally getting their lives on track, if that isn’t what Spring should be doing then I don’t know what is.